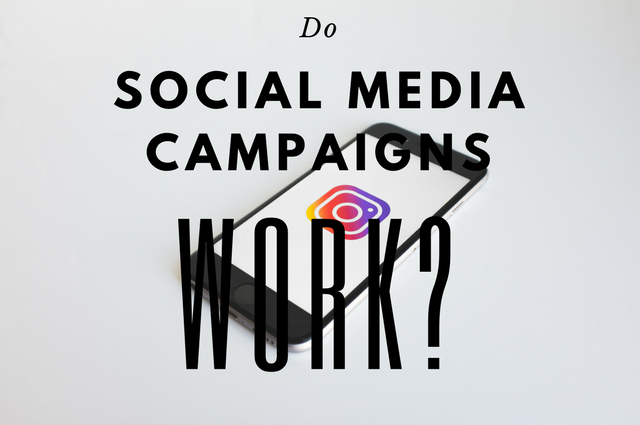 Do Social Media Campaigns Work? 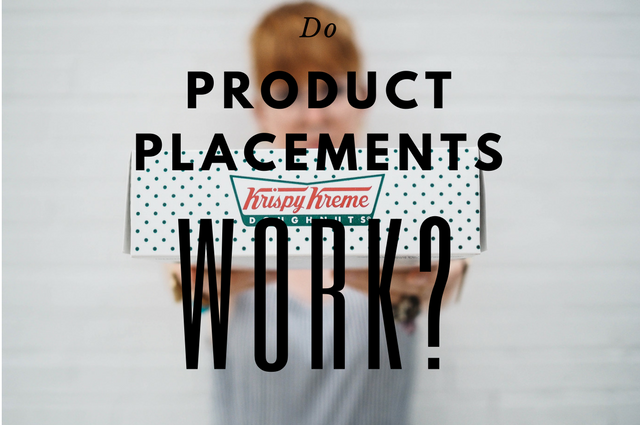 How Can Product Placements Be Done Successfully? Is social media worth the time and effort? In the 21st century, adoption of social media in business is becoming a norm. Every company is joining various social platforms in an aim of wooing new customers or enhancing their relations with their current ones. Rightly so, social media marketing is now a priority for many organisations. Small and established brands are designing social media campaigns aimed at reaching a wider audience and engaging this significant virtual market. As you may be aware, businesses are not only embracing social media, but also the Internet is forcing bricks and mortar businesses to have an e-commerce presence too. As such, for any business to thrive in the modern world an online presence and a strong social media following are invaluable. Social media campaigns are designed to enhance an online presence of your business through driving traffic and conversions. How do social media campaigns enhance your business? According to a 2014 Hubspot report, 92% of marketers agree that social media marketing enhances productivity. Also, the same report reveals that 88% of marketers state that spending just six hours per week on social media helped them to generate useful leads. In this regard, social media appears to be an essential tool for enhancing conversion rates. And, all you need it at least one hour per day! With a well executed social media campaign, even as a lone business owner, you can drive a high amount of traffic to your site. If the visitors find your offers worth it, they will purchase your products. This means your conversion rates will increase. Brand establishment calls for extensive marketing campaigns incorporating different marketing strategies and channels. Out of the main marketing strategies, a good social media campaign is perhaps the most cost-effective strategy. As well as sharing your marketing messages on the free social media platforms, social media ads are typically cheaper in comparison to other forms of digital advertising. For instance, according to Digital Marketers, a Facebook ad campaign has the ability to convert leads into sales five times more than other ads and one fifth of the marketing cost. Hence, social media campaigns help your business to reduce its marketing cost while enhancing your sales and conversions. Unlike other marketing approaches, social media campaigns offer you an opportunity to determine the exact intended audience. For instance, if you are selling fashion to millennials, the social media gives you a chance to set the age range and gender you are targeting. As such, your ads will only appear on the feeds of your chosen audience. Also, you can design your social ads for a given demographic. For instance, if you want to sell beauty products to the European market and you are based in the US, you can optimize your ads for that market. Hence, instead of targeting the entire beauty market, social campaigns enables you to meet with the right customers for your products and services. When you set up social media campaigns, you open the door to providing information to your prospects. As you know, customer decisions rely on the level of information they can access. If a customer spots information about your business on social media, the next step is that they will hopefully look for more insight about it on the search engines. In this regard, as the searches about your business increases, your search engine ranking will move up several steps. It fair to say that if planned and executed properly social media campaigns definitely work. They help your business to increase conversions and target the right customers. Also, social media campaigns are vital in improving your search engine ranks and saving marketing costs. All this goes a long way to improving your presence to the global audience. If you want to talk to an expert about how a social media campaign can help your business, give us a call on 020 3457 0357.